The Grande Plus combines both ergonomic design and supreme comfort to ensure that it will work hard with you, taking care of your well-being and allowing you to get on with your daily workload. 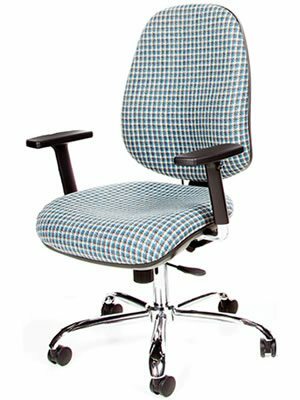 A multi-functional operator chair that is suitable for all office environments. The Grande Plus combines both ergonomic design and supreme comfort to ensure that it will work hard with you, taking care of your well-being and allowing you to get on with your daily workload. 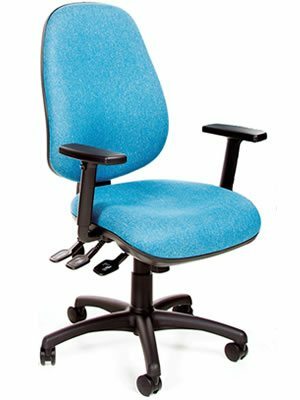 A multi-functional operator chair that is suitable for all office environments. The Grande Plus range can be customised to your requirements from base colour and arms to adding an embroidered logo. Four standard variations are shown below with some optional extras. 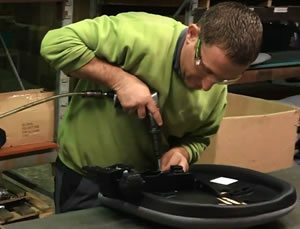 Please contact us to discuss any specific requirements. Simply click on the images below to take a closer look at the Grande Plus chairs. 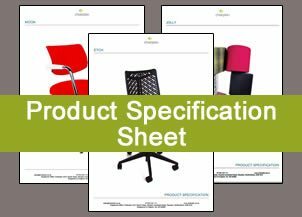 Click to download a PDF of the Grande Plus chairs.